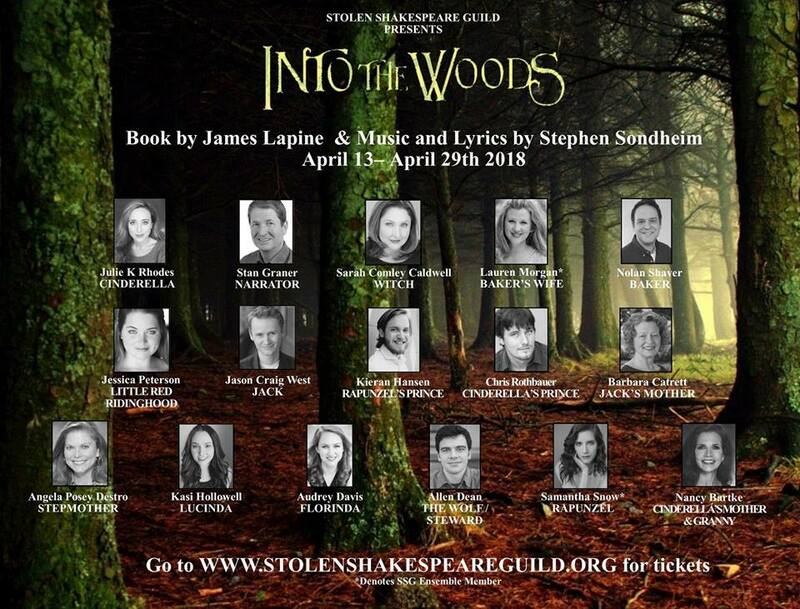 Good Luck In The Into The Woods Play That Your Doing. Are You Going To Watch High School DXD Hero This Spring? And Have You Also Seen My Bride Is A Mermaid? Hopefully Your Easter Sunday Was Was Blessed. Thanks For Responding Back To My Comment. I Didn’t Know That Kyle Phillips Is An ADR Director. You Might Also Know Jad Saxton Too.